For women today, achieving a successful career, a fulfilling romantic relationship, and a rewarding personal life can feel like opposing goals, leaving their deepest yearnings just beyond reach. It has even become difficult to enjoy the simplest pleasures of our lives. We are stuck in “go mode", damaging our romantic relationships, pleasure, and creativity. Beyond our current stereotypes about femininity lies the ancient wisdom of the Wild Woman archetype, a model of building a feminine “body intelligence”. 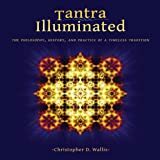 By embodying this archetype and using tantra - not just in the bedroom but also to build intimate connections to our senses and physical movements, bringing bliss to smaller or more mundane activities like taking a sip of tea or walking down the street - we can break harmful psychological patterns. 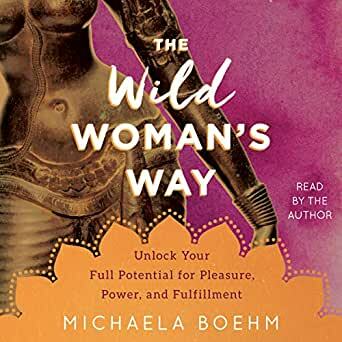 In The Wild Woman’s Way, Michaela Boehm shares practical rituals and exercises drawn from years of experience as a celebrity relationship and life counselor and an expert in tantric yoga. She reveals the power of different types of touch while also training you in forms of meditation and stretching that increase activity and sensual pleasure. Soon, you will learn to switch effortlessly between the aggressive “go mode” required to compete successfully at work and the feminine “flow mode” of softness and receptivity. By harnessing the duality of the Wild Woman, you will attract and inspire meaningful relationships with romantic partners, your own body, and life itself. 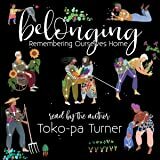 Get the Audible audiobook for the reduced price of $11.49 after you buy the Kindle book. 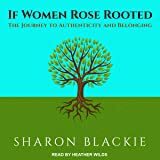 Michaela cuts through the clutter of other personal development books to provide an insightful and experience based manual for living in a woman's body. Her clarity and distinctions obviously come from decades of real practice. Recent hardships (house burning down, losing everything) really put her body and mind to the test and shows proof that practice does pay off in the real world. Life changing teacher with a life changing book. I have seen a lot of self help books and self-published books in this field, which are basically a lot of waffle. This book is what other writers aspire to be and convey. It is extremely well written, intelligent, accessible and practical. It communicates what a number of practitioners in this field cannot convey - a systemic focus on embodiment and body wisdom and practices which help you find your way. I love how clear the author's voice is, and that she communicates that her approach is neither time consuming or expensive. My overall feeling in response to her words and wisdom in this book is relief, a feeling of home, a relaxation at the intellectual, spiritual and emotional integrity of her work. This is the book you have been trying to find. 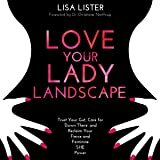 5.0 out of 5 starsEvery woman should read this! This book is a modern classic. 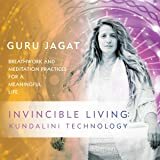 The teachings are deep, rich and insightful and will give you plenty of a-ha moments! 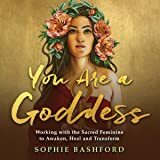 If you want to become connected into your body, to feel pleasure, and to understand yourself as a woman in the world- this book is for you!